Admit this, you have run ads on Facebook for something and nothing magical happened. You didn’t generate targeted traffic, you didn’t make sales, you basically just sulked in a corner wondering “why me?”. We have all been there (all the best ones at least), and believe it or not, there is a way out of it. All you have to do, (in most cases) is change your marketing strategy! First things first, nothing in the world (no not even pizza), is more important than understanding the tool you are using to control your ads. Once you have a good handle on it, you will be able to discover more opportunities to promote your products and capture quality products (and then you can have your pizza). 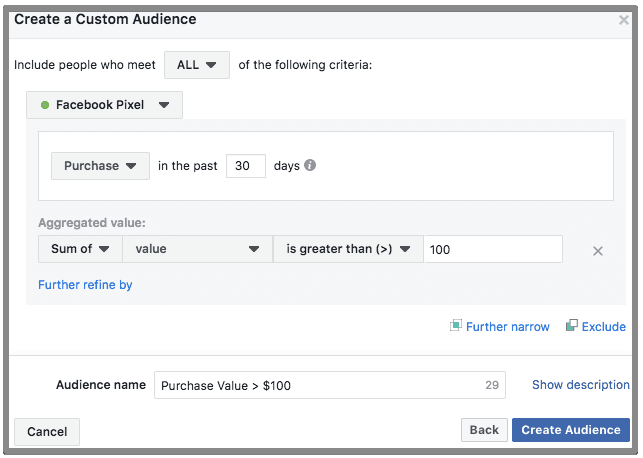 Alright, moving on, in THIS article, we’ll talk about custom audiences and retargeting, which is primarily based on Facebook pixel (see why you need to check out the previous article first?). What in God’s name are custom audiences? Custom audiences on Facebook are a group of people who have previously interacted with your website, app or, business page. They are grouped based on a specific action they took on your website and can be converted to a happy customer. I will be discussing each of them in detail below. Just on a side note, If you have a website or app, integrating Facebook Pixel will help you create more powerful audiences. By adding FB pixel, you will be able to track specific user actions on your website like view content, add to cart, lead, purchase..etc. All hail to the fifth generation of computing where creating a custom audience is, wait for it, EASY!! And It should be set up according to your marketing strategy. To start off with, you need to decide what type of an audience you want to create and how it will help you. Once you are done with that, just follow the steps below to create audiences for your website. Click on the business manager drop-down on the top left corner of the page and click audiences under assets. Click on the create audience drop-down and select custom audience. A pop-up window will appear displaying ways you can create an audience. Click on website traffic from the options. Now, there are four types of custom audiences you can create. Select All website visitors from the drop-down. Enter the name of the audience as ‘All Website Visitors’ or add your own name and click the create audience button. The audience will take time to become fully functional and in some cases, it may take around 36 hours to complete. If the audience is too small you can alternatively, just run an ad. Enter the name of the audience and click the create audience button. You can also exclude those people who have submitted the contact us form from this audience. To do this, click on the exclude link, and add a condition. In order to add the exclude condition, your website should have a unique thank you page for the contact us form. Otherwise, you will have to create an event type audience. Select ‘visitors by time spent’ option. You can also modify this to create an audience for visitors spending time on specific pages. Click on ‘further narrow’ and exclude links to narrow down your audience. For this type of audience, it is required that you add one of the standard events defined by Facebook or add your own custom audiences. The standard events include view content, add to cart, add to wishlist, initiate checkout, add payment info, purchase, lead, and complete registration. The event type audience can be created with a combination of multiple events. To serve as appropriate examples, I have created a few event type audiences in the following. These can be used for any e-commerce or lead generation site. Click on the exclude link and select purchase event. With this audience, you can retarget visitors who dropped off after clicking the add to cart button. Another thing you can do is actually remarket to visitors who are your regular customers based on their purchase behavior, the number of times they purchase a product or visitors whose purchase value is greater than a certain amount. From the frequency drop-down, select sum of and set the condition as sum of value if greater than $100. These are the few helpful types of audiences you can create and retarget your engaged customers with. Lookalike audience is an opportunity to reach new people who are likely to be interested in your business because they are similar to your existing best audience. You can use the above custom audiences as a base to create a lookalike audience. generally, you can create a lookalike audience from an existing custom audience, page or an app. To remain in the context of this article, we will only use the custom audience as a base to create a lookalike audience. clicking the source field will display the list of audiences you created earlier. If you didn’t create an audience, create one before you create a lookalike. Select a source audience, location and audience size. Click on the create audience button to save this audience. To wrap it up, audiences are your superheroes, saviors, and knights in shining armor. You get to filter the best audience from the entire website traffic and you get to know where to (effectively) spend money and where to not just throw it away to no avail. Now it’s up to you to come up with how to define your best audience. 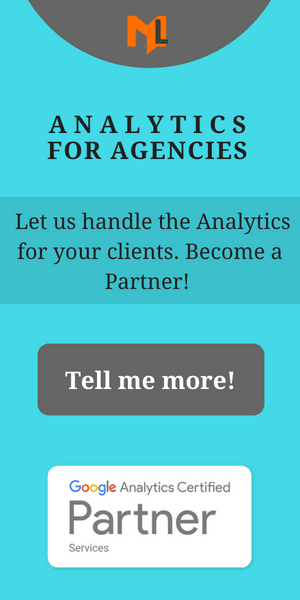 If you are skeptical about the pixel tracking the right data, since the custom audiences for your website are all based on your pixel, do get in touch with us, we offer great accuracy when it comes to data collection. Moreover, If you have played around with audiences and discovered something interesting, we’re all ears, do let us know in the comments below.